Being burdened with an unappealing name doesn’t help. 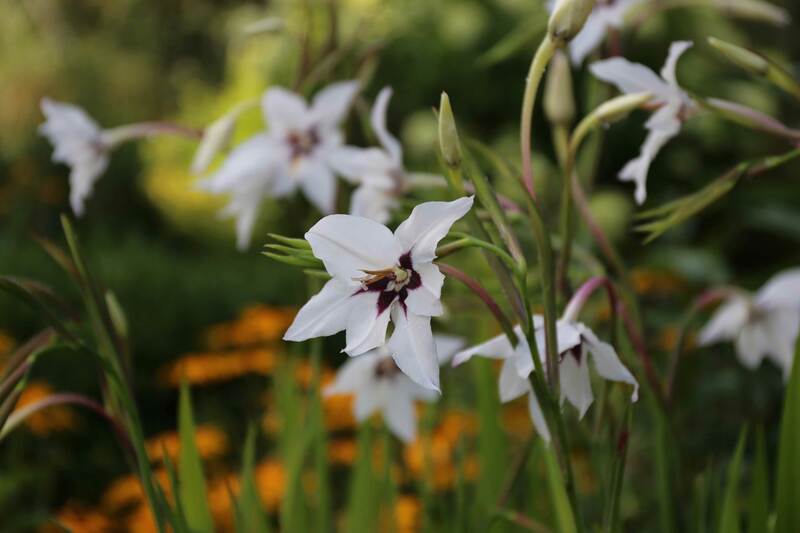 Just ask plants like chionodoxa, crocosmia and lisianthus! 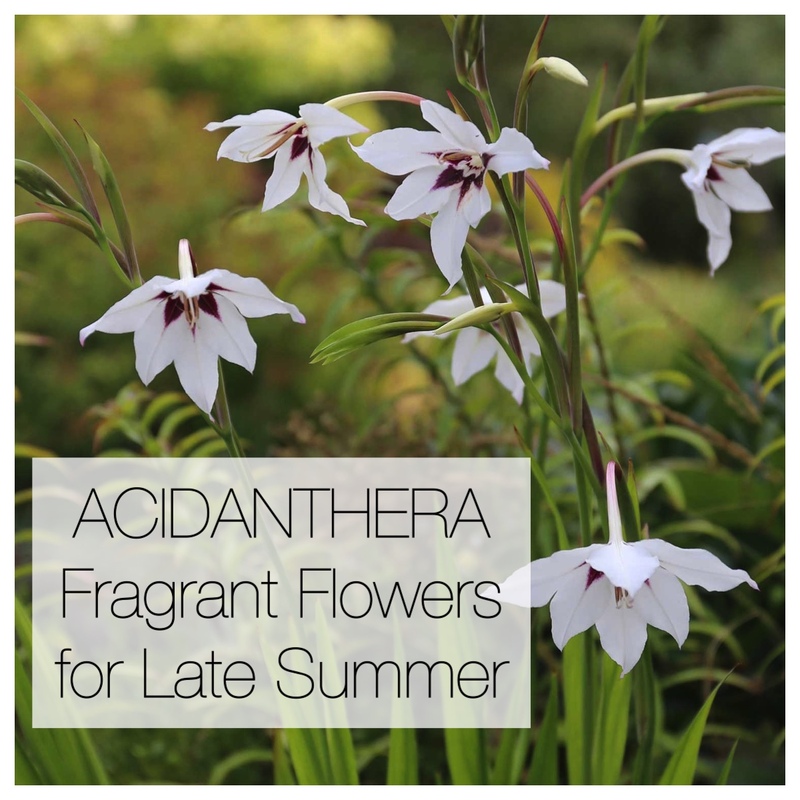 And to make matters worse, acidanthera goes by nearly a dozen other names, including gladiolus murielae, gladiolus callianthus, gladiolus acidanthera, Acidanthera murielae, Acidanthera bicolor, Abyssinian gladiolus, peacock gladiolus, fragrant gladiolus, peacock orchid and sword lily. 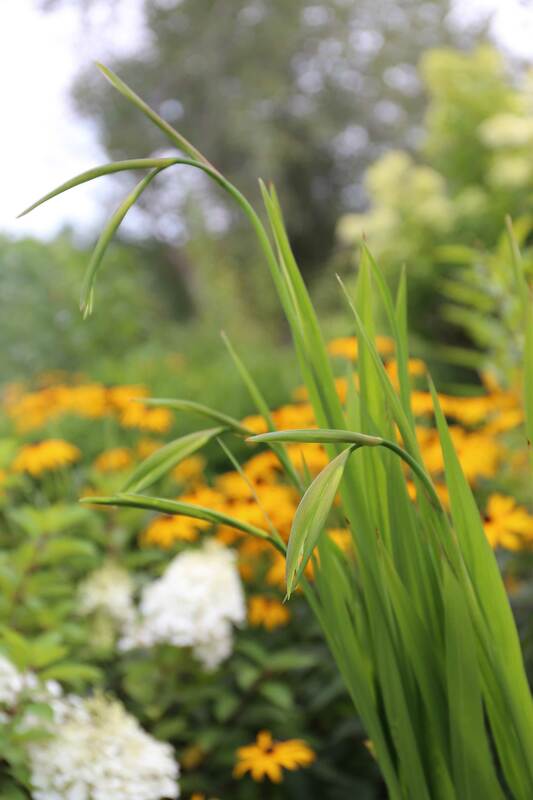 Though acidanthera will not survive the winter in growing zones 3-6, it can be treated as an annual. 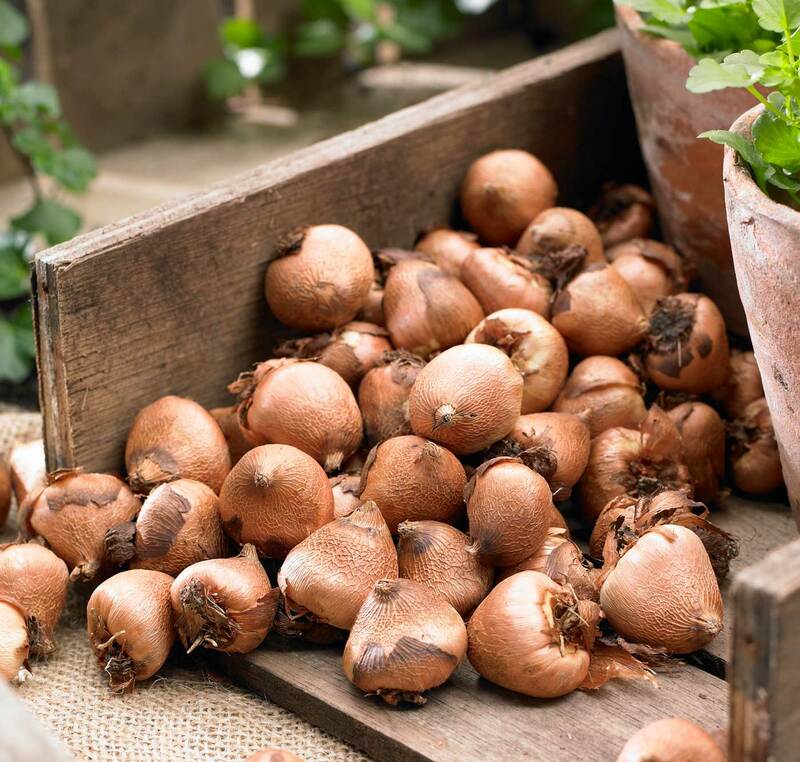 Another option is to dig up the corms in the fall and bring them indoor as you would for gladiolas. 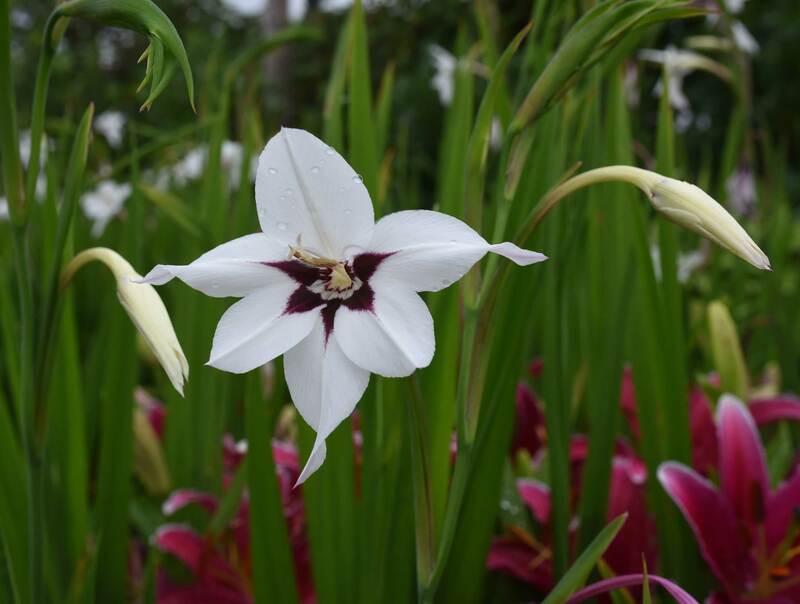 Acidanthera bulbs are available for pre-order starting in January and are shipped March through early June. 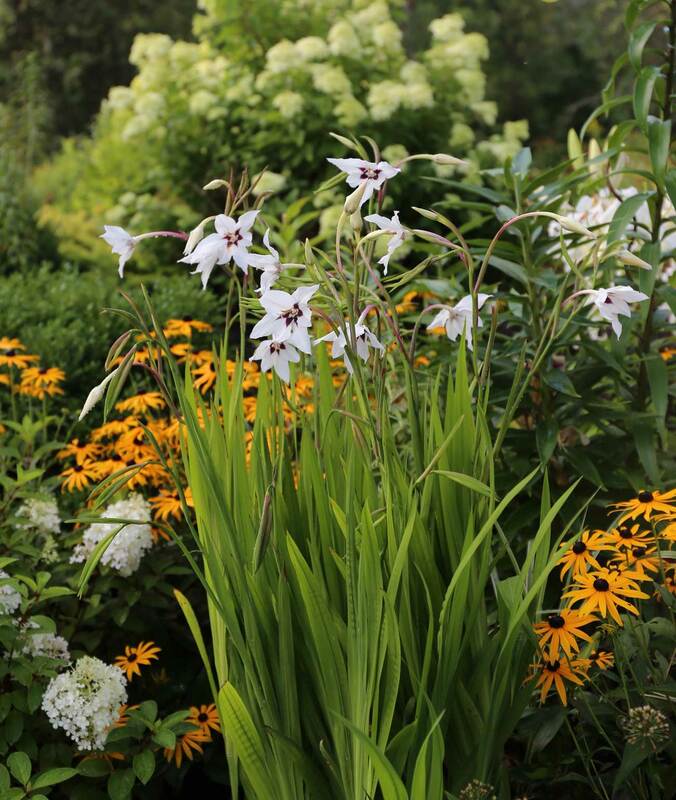 Put them in your planting list for next spring and find out what you’ve been missing! 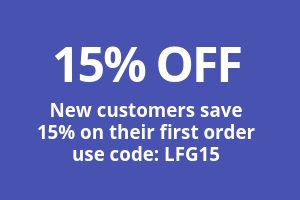 To shop for bulbs, click HERE. Hi, Can you tell me why my Muscati and Dutch Master daffodils come up at different times? I purchased them hoping to see them bloom at the same time to complement each other. (My red tulips come up at the same time as my daffodils and look nice together). 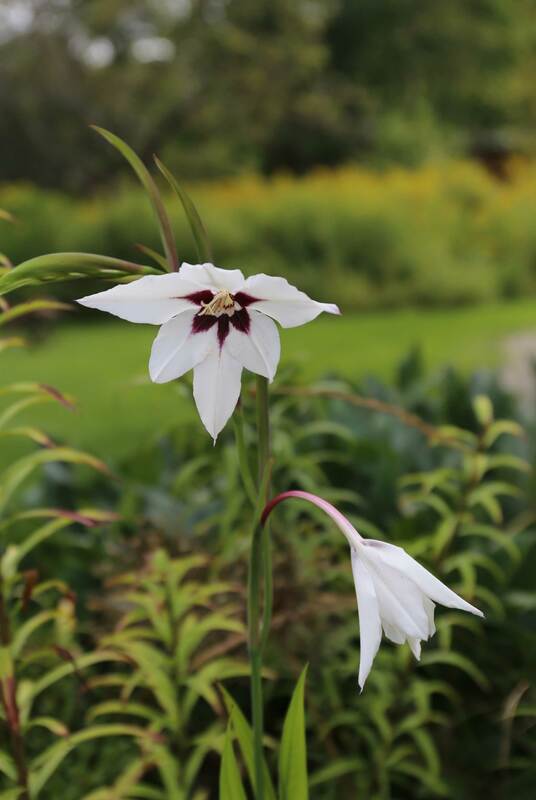 We grow all of these bulb combinations in our trial garden to check bloom times. The first year after planting, Dutch Master daffodils and muscari bloomed at the same time (which is how we got that photo). After the first year, you may find the daffodils start blooming a week or two before the muscari. Exact bloom times are very difficult to predict. 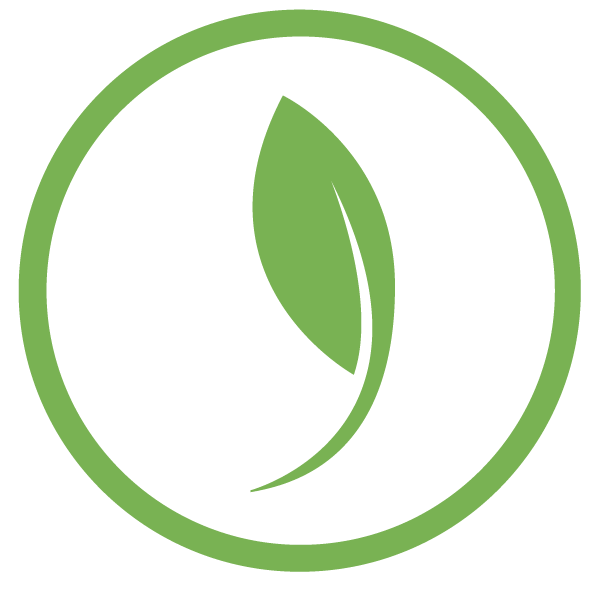 It depends on where you live, the soil your bulbs are growing in, and the year’s weather. You could consider adding some Darwin hybrid tulips to the daffodils and muscari to help close the gap and extend the bloom time.